MYRIAD SPHERES: BUILDING A PROMOTIONAL PACKAGE is Free for 5 Days! is Free for 5 Days! I have a little holiday treat for my writer friends. 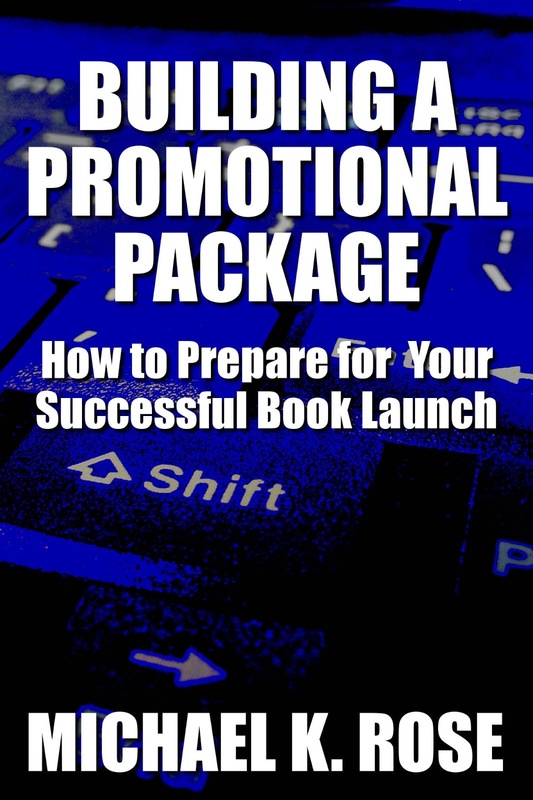 My eBook Building a Promotional Package: How to Prepare for Your Successful Book Launch is free for five days from November 25-29! I know a lot of authors release books around Christmas; this eBook will help you organize all your promotional information to make the launch as stress-free as possible. Get it free for your Kindle!